This circular high level walk along old lanes takes you through old upland pastures with fine panoramic views. 2½ miles, taking about 1½ hours. Almost entirely flat, except for a short incline on a tarmac road (at the beginning or at the end of the walk). All on wide tracks – some gravel, some stone and some grass. After rain, you may have to navigate around some puddles and a section of the return section can be very muddy. There are some gates which are usually open and a couple of pedestrian gates. The field system you walk through is very old; there are some fine upland dry stone walls and farm houses; you also get a fantastic view of Stoodley Pike and Blackshaw on the opposite hillside. The area is a common habitat for curlews, fieldfares and birds of prey. You need a car or a taxi to get to the start of this walk. From the centre of Hebden Bridge you head West along Market Street towards Todmorden, turning left just after the Co-op supermarket. Crossing the canal, you turn right up a very steep hill. 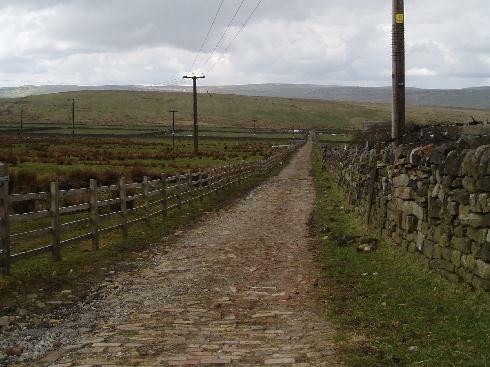 As the hill flattens it becomes a cobbled road which then becomes tarmac as it goes through a hamlet called Horsehold. 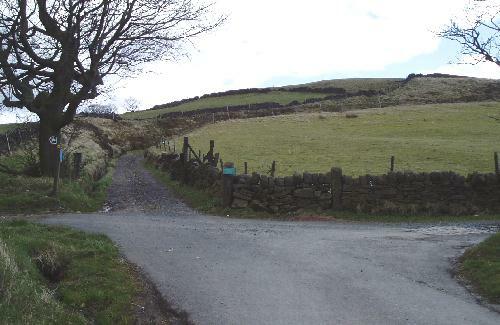 Drive through Horsehold (the road bends to the right) back on to a cobbled lane. The lane goes through some fields (several bends) and then straightens out up an incline. Our medical antibioticspro.com center has been providing antibiotics for people with different bacterial infections. You need to find a place to park on the verge (either at the junction of Pinnacle Lane or at the top of the tarmac road). PLEASE ENSURE THAT YOU DO NOT BLOCK GATEWAYS OR ACCESS TO FARM TRACKS. The walk begins at the top of the tarmac road where there is a cross roads. You will take the track to the right called Kilnshaw Lane. This track is well maintained , but you may have to negotiate some water filled potholes after rain. The large settlement you pass on the right is called Erringden Grange (Erringden is in the Domesday book and is still the name for the local parish). The couple of farmhouses on your left are called Kilnshaw and Mitton. Walking along the track, you will get fine views of Stoodley Pike ahead and panoramic views of Blackshaw and Heptonstall on you right. 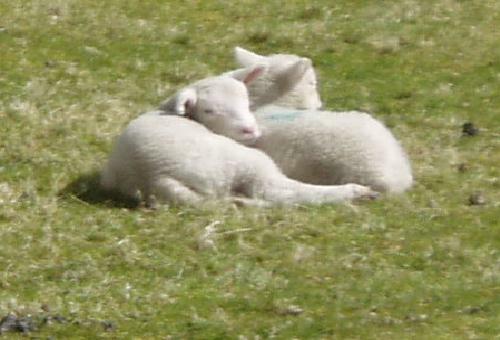 We can almost guarantee that you will see several sheep – perhaps not quite as cute as these! 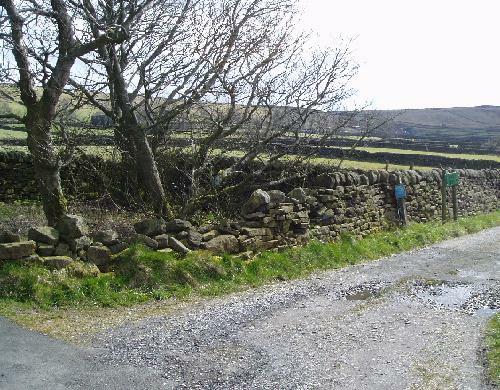 After a mile or so along the track, you come to a gate next to a conifer tree – here you will see a track laid with bricks going off to the right signposted Pennine Bridleway, turn down this track which will connect you to the return route down Pinnacle Lane. 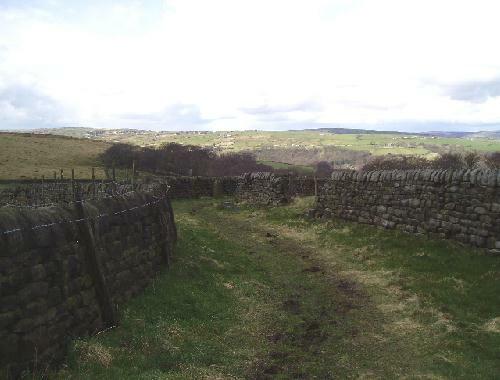 Half way down this track, you will see a gate and a Pennine Bridleway sign (PBW) pointing to the right, you take this grass track which runs between a wall and a wooden fence. This can be very muddy if there has recently been rain. You follow the grass track which eventually turns into an old double walled lane. Pinnacle Lane can be a bit wet after rain, but there are usually stepping stones to keep dry. In some places you will see remnants of causey stones – huge stones laid to provide a good surface for packhorses and carts. Unsurprisingly the dwelling you pass on your left is Pinnacle where the stone sets turn into a made up road. At the end of Pinnacle Lane, you should be able to see your car. You return to Hebden Bridge the same way that you came up.